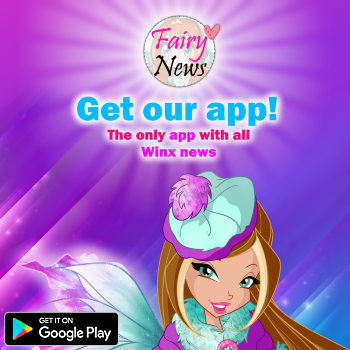 ¡Descubre las apps gratuitas del Winx Club! ¡Imágenes del Winx Club Sirenix en la app Winx Rocks the World! ¡¡App Winx Club: "Rocks the World" ya disponible para Android!! ¡App Winx Club: "Rocks the World" muy pronto para Android! ¡¡Nuevas imágenes de la app Winx Club: Rocks the World de Budge Studios!! 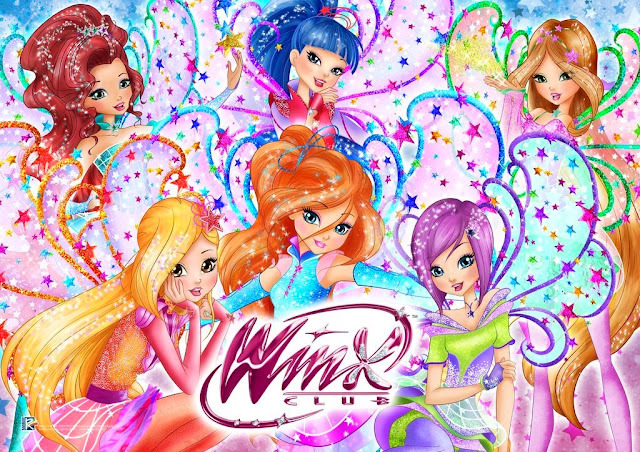 ¡¡Nueva app Winx Club: Rocks the World de Budge Studios! !